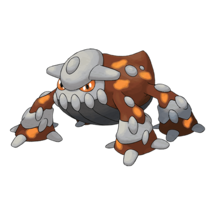 Registeel Raid Boss is a Generation 3 Tier 5 Legendary Raid Boss with a Combat Power of 33516, an interesting moveset, and a large number of viable counters. 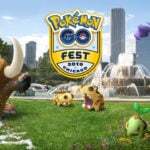 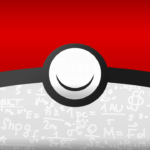 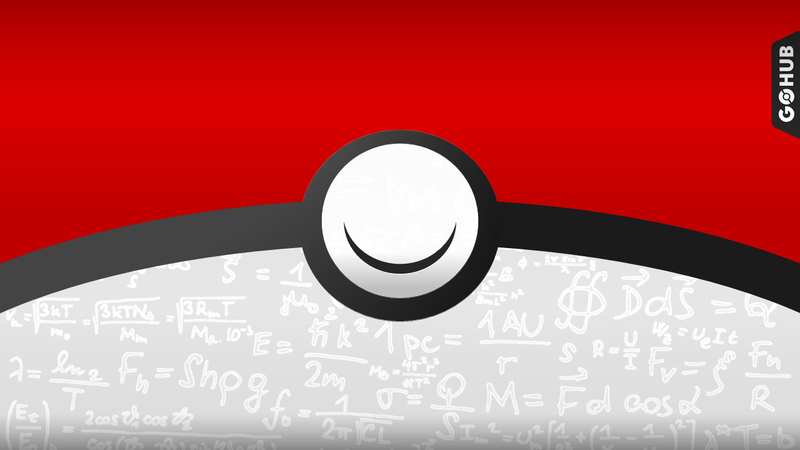 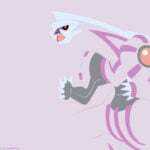 This page details best Registeel counters and fight strategies. 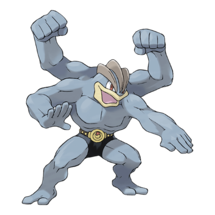 Registeel is a Steel type Pokemon. 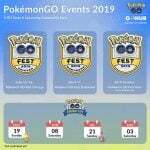 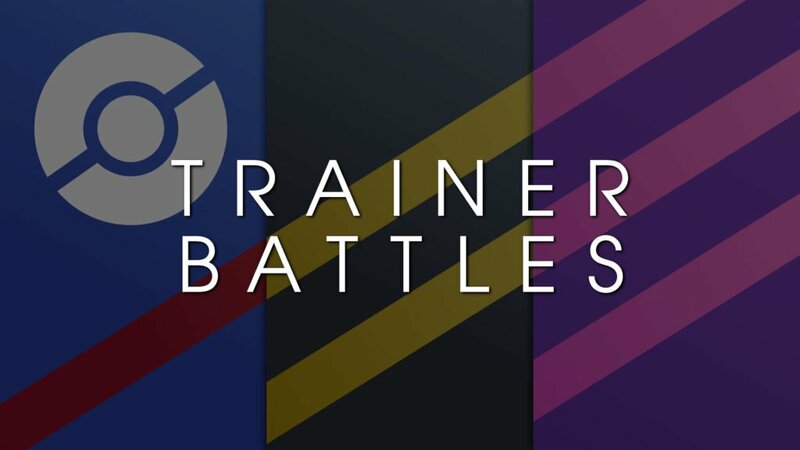 Registeel is not soloable and it is recommended to have at least 5-6 Trainers in order to take it down, although the challenge seekers can attempt a trio win. 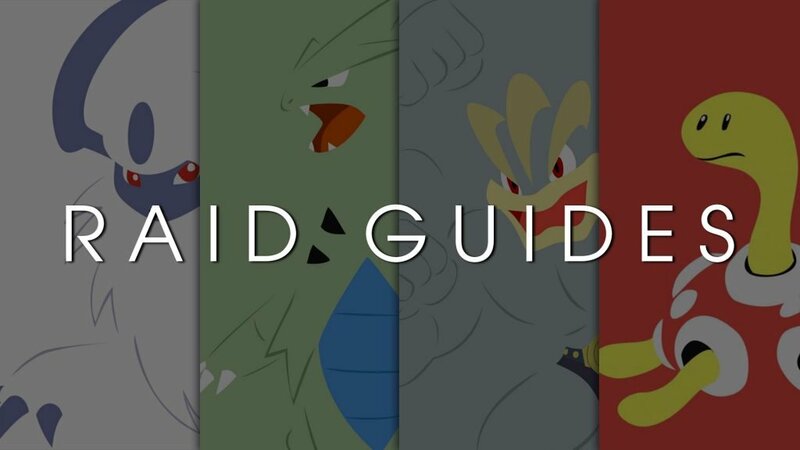 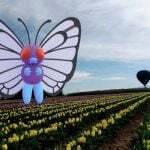 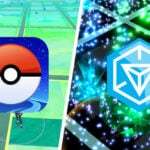 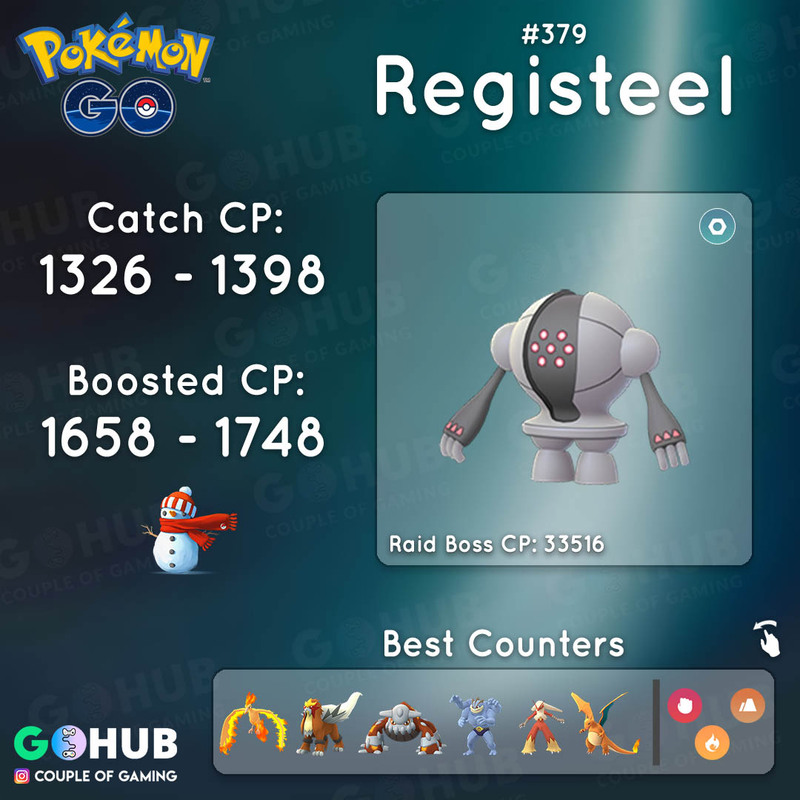 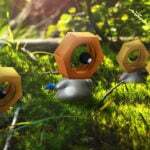 You can read more about Registeel in Pokemon GO in our Registeel family guide. 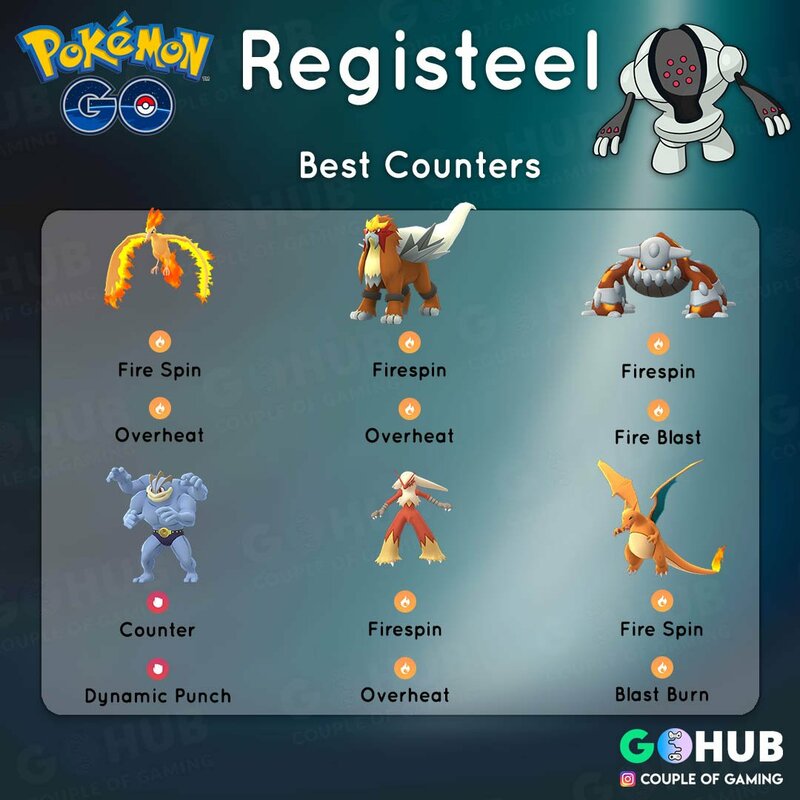 Registeel counters are based around strong Fire, Ground and Fighting Pokemon, with preference for those who take reduced damage from Registeel’s moves. 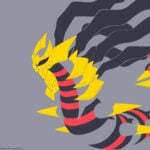 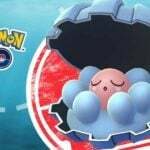 One of the best Registeel counterc, takes reduced or neutral damage from all Registeel attacks, deals a metric ton of damage, and boasts the fastest neutral weather time to win. 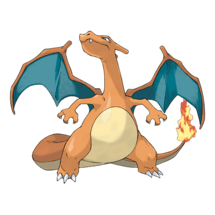 Remember that Moltres is Flying / Fire, which means it takes reduced damage from Fighting attacks as well. 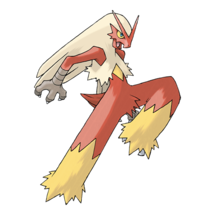 Entei performs excellent against Registeel, trading #1 place with Moltres in various match ups, but honestly, it really doesn’t matter. 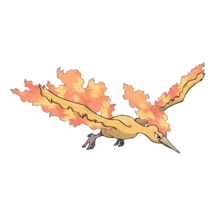 Both Moltres and Entei perform incredibly well against the Regi! 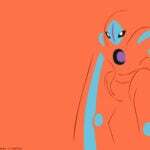 Heatran is a new great counter for Registeel, being a close 3rd to Moltres and Entei. 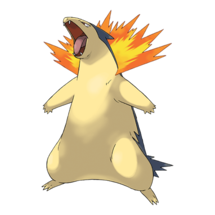 It hits fairly hard and pretty quickly, and has the Steel typing to resist some of Registeel’s attacks. 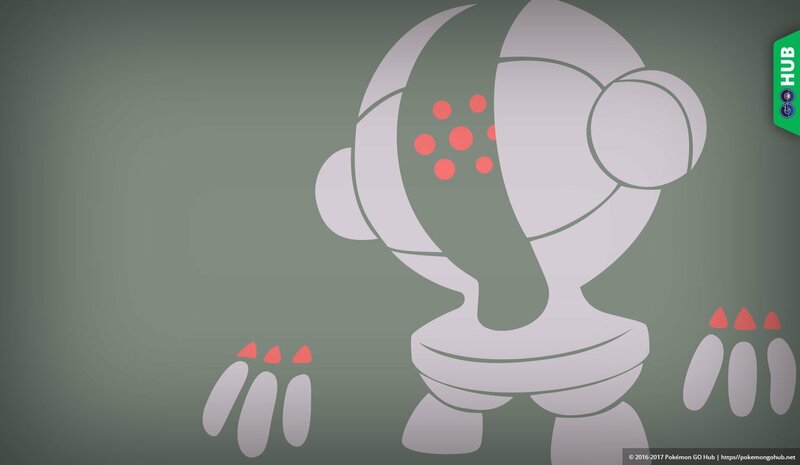 Overall, Registeel is an easy Raid Boss to beat and rather disappointing for a legendary raid. 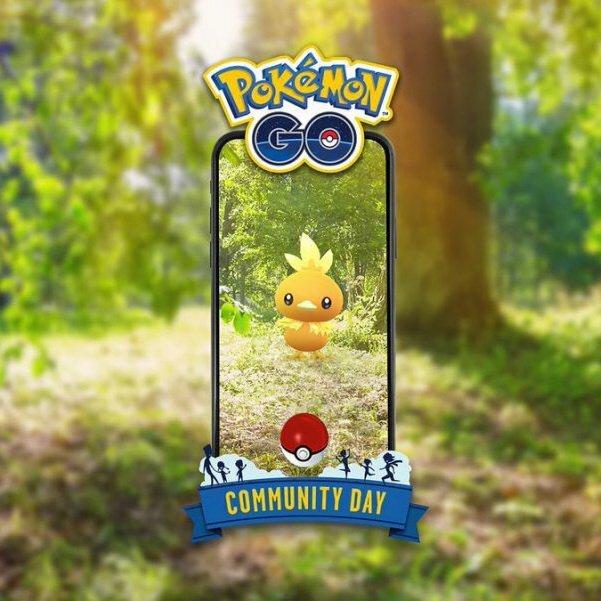 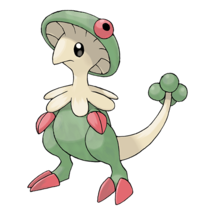 It’s low CP and low stats (bar defense) make it an easy target for all of its counters, especially once you realize that it is unable to do much damage to its direct counters. 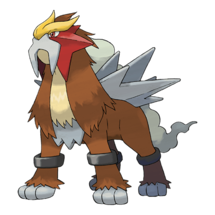 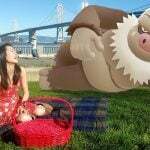 Arguably the “safest” counter to Registeel is Entei, who resists all Registeel’s Steel moves and can do heavy damage to Registeel with Overheat. 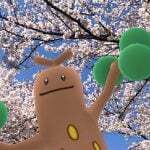 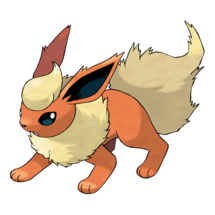 However, we prefer using high DPS Fire types that don’t usually get a lot of usage. 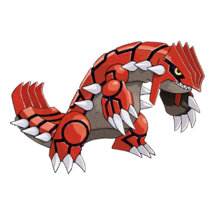 Groudon is a beast against Registeel, utilizing double Ground moveset to inflict ridiculous damage.